Say hello to my latest skater baby: the Lady Skater-frew! 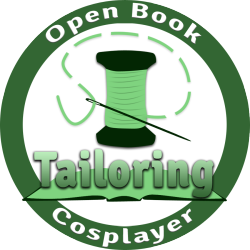 Alterations: Blended bodice patterns together and added 3″ length to skirt. Make it again? : I’ll definitely make another Lady Skater, though I’m not sure about another Lady Skater-frew. I love it, but I think one is enough (for now). Favorite parts: Same as the last two skaters. I really adore the cowl on this top. It feels like wearing a giant (but very pretty) sweater! Other thoughts: I really don’t have anything new to say that I haven’t mentioned with my navy and black and white Lady Skaters. It’s super comfortable and very quick to put together. Honestly, the longest part of construction was my pattern alterations. I paid careful mind to alterations, since the Renfew top uses a 5/8″ seam allowance and the Lady Skater uses 3/8″. Basically, I laid the Lady Skater bodice over the Renfew pattern and blended the two together. I left the neckline and arm scythe of the Renfew alone so that I wouldn’t mess up the neckline or the sleeves. I thought about adding length to the sleeves, but I’m glad I didn’t, since they’re a little too long as is. The sleeve length doesn’t bother me too much, since I like slightly longer sleeves on my sweaters. To make sure the dress would fit okay, I basted the sides together down to the waist before I serged it. I did have to take in the sleeves and the upper part of the bodice a bit (still could probably take them in more), but again, that’s primarily because I was dealing with two different seam allowances. 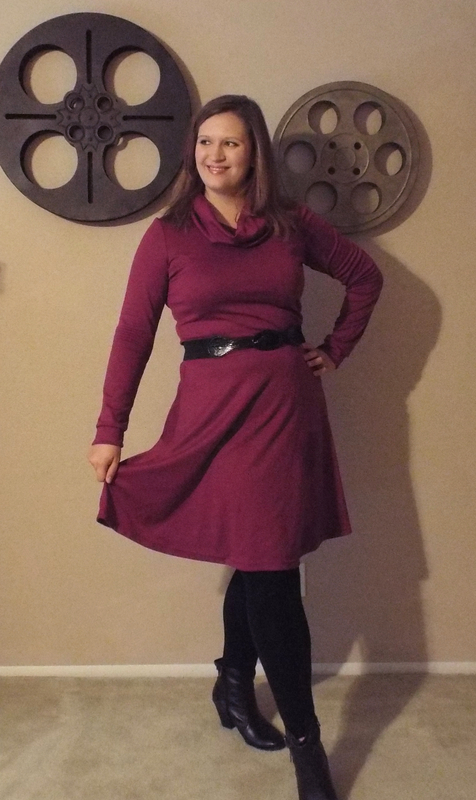 As I mentioned, I really like the giant cowl on this dress. 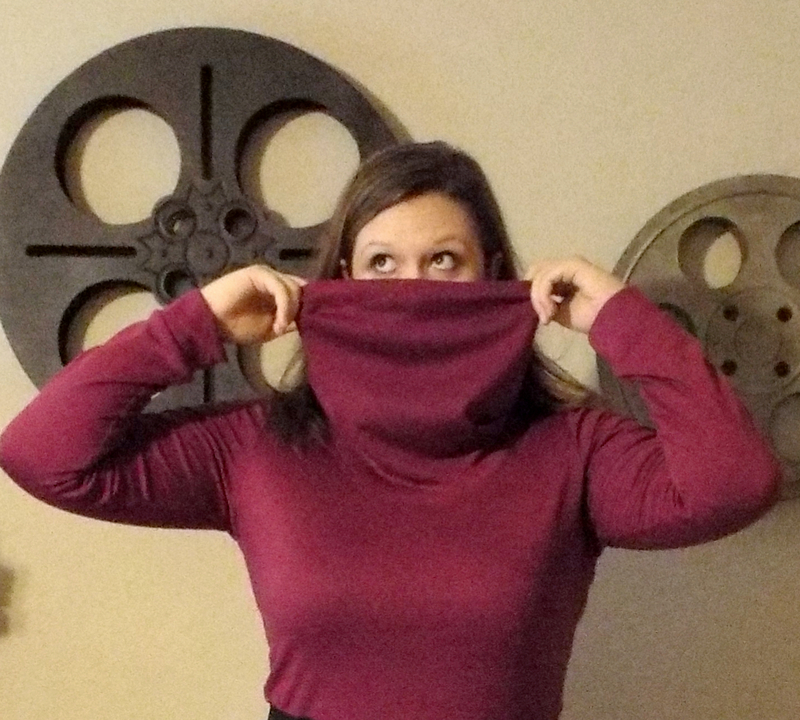 I think I’ll make a cowl neck Renfrew top soon. I took Tasia’s advice and stitched down the seam allowance to the neckline, which makes a nice finish. I used a zig-zag stitch, but I think I’ll use my twin needle in the future. Overall, I love this dress! My only complaint about it is the material is prone to pilling. I’m having this problem with my other skaters too. I need to de-pill them and probably start hand washing them. Boo. Still, they’re pretty and fun to wear! Have you made a Lady Skater hack? How did it turn out? I love this dress. It’s so simple yet perfect! It looks super comfy and warm too! Thank you! It’s super cozy, like wearing pretty PJs. This dress is so adorable – I love it! And great color too. Also, thanks for that de-pill link! Absolutely using it! I love the dress, and the color is so pretty!